As patients, we put a lot of trust in health care professionals to find out what’s wrong and do what’s necessary to make us better and, for the most part, they do a wonderful job. 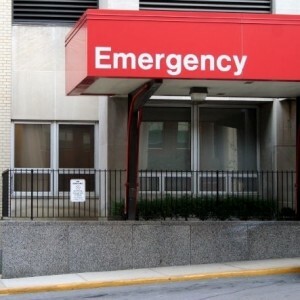 But when a health care provider acts negligently, it’s called medical malpractice, and it can cause the serious injury or death of a patient. The legislature has adopted many special rules that create hurdles that must be overcome when seeking justice for Florida medical malpractice victims. Medical malpractice is a very complicated area of law and presents challenging medical and legal issues. As you can understand, investigating medical malpractice cases takes time. And, there is a statute of limitations – in other words, a specific time period set by the law – for medical malpractice claims. In Florida, depending on the situation, the statute of limitations can be as short as two years from the date of the malpractice. Once the statute of limitations has expired, even the most negligent health care provider can escape liability. Wayne Hogan explains medical malpractice and what the statute of limitations means for consumers. So if you or a loved one suffer what you believe is medical malpractice, you will want to consult a Jacksonville medical malpractice attorney with the background and experience to take on the investigation and prosecution of these types of cases. Do not delay if you suspect medical malpractice. Give your attorney the time necessary to do a full investigation to decide if the case can and should be prosecuted.